In repairing the TD14, TD14A, TD14A 141, and TD4A 142 series steering clutches you have a couple of options. If your clutches are totally trashed, or completely frozen, you will probably have to resort to cutting some of the discs out to save the inner driving drum, the brake drum and the pressure plate. That means replacing all of the fiber discs and probably most of the steel discs. You can do a lot to clean up the steel discs with some heavy duty cleaning, wire brushing and sandblasting. You will want a clean smooth surface so that the steel disc surfaces will not chew up the new fiber or bimetallic discs with their roughness. 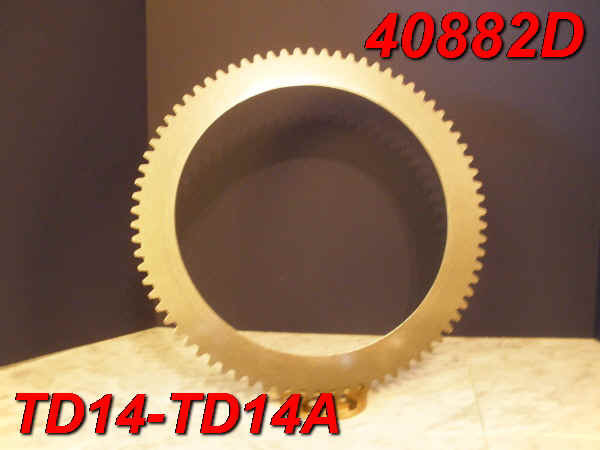 The TD14 normally uses 13 fiber discs and 12 steel discs for each clutch. If you do not have to change all of them, and can get by with only changing a few fiber discs, then by all means just replace the bad fiber discs with more fiber discs. 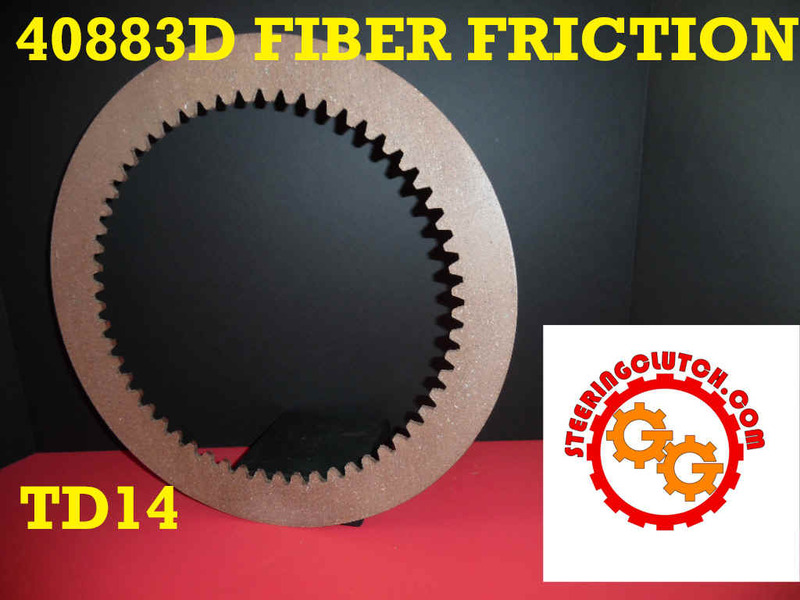 If you have to replace all 13 discs, or at least 13 of the 26 fiber discs required for both clutches, then you should consider upgrading and improving one or both of your clutches by using bimetallic friction discs instead of the old style fiber discs. Upgrading to the bimetallic discs requires 15 bimetallic discs and 14 steel discs per clutch. 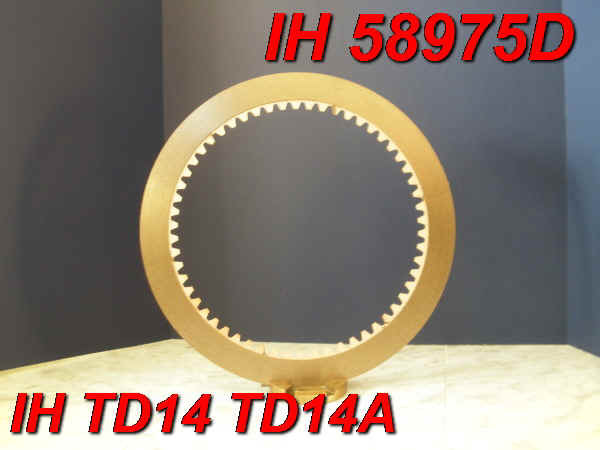 The bimetallic discs are of course a little more expensive, but you end up with a clutch less prone to having your clutch discs sticking or bonding to each other, no more broken teeth, a longer clutch life, and an increased friction surface area, resulting in a higher coefficient of friction. The bimetallic discs are not nearly as affected by moisture as the fiber discs. You can certainly expect to run your machine a lot longer without having to go into the steering clutches again! Upgrading to the bimetallic disc pack does cost more and you are the only one that can make the decision between the two different styles of clutch packs. For some people the labor and inconvenience involved in future steering clutch repair is not a consideration, while for others it is very important. This manual will show yu how all the undercarriage works together, track terminology, and how to measure and check wear. 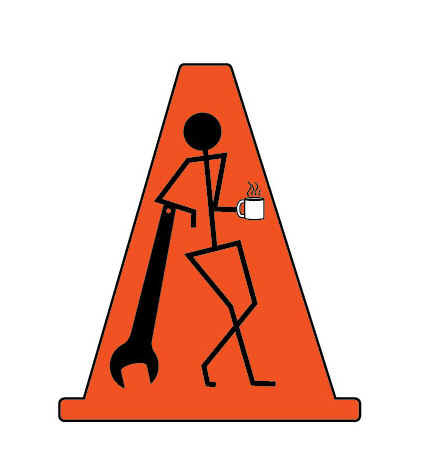 After you get your measurements, this guide will give you the tables to evaluate your track and undercarriage. Click HERE to view all of our new steering clutch & friction discs.